Breathe easy knowing these plants will make your home a little healthier. 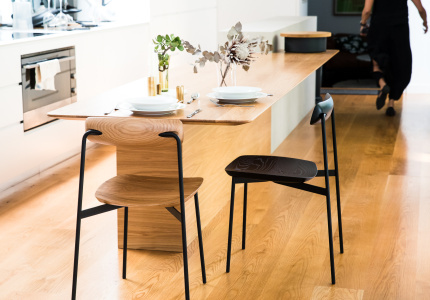 In partnership with the Mercedes-Benz Design Award, we highlight some of the most stylish additions to the home. 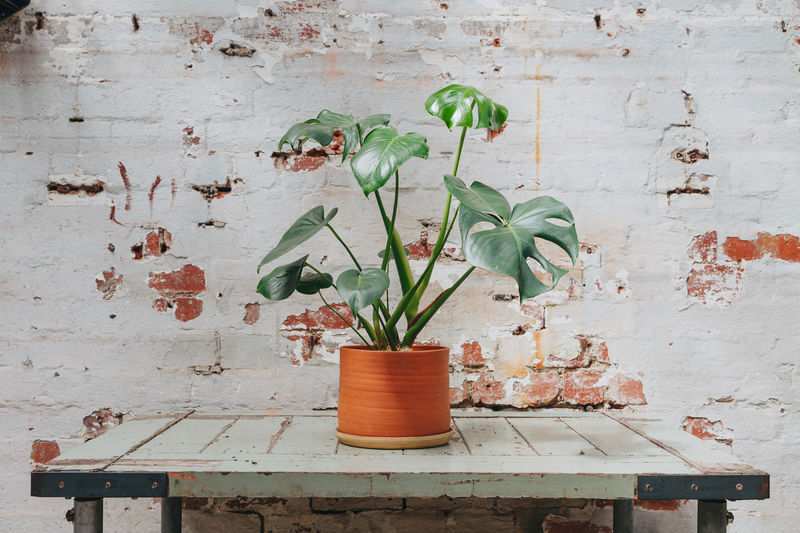 There are many reasons to have a plant in the home: adding a splash of green to your décor, introducing a touch of outdoors to the indoors, or you just have a beautiful pot that needs a reason to be on display. 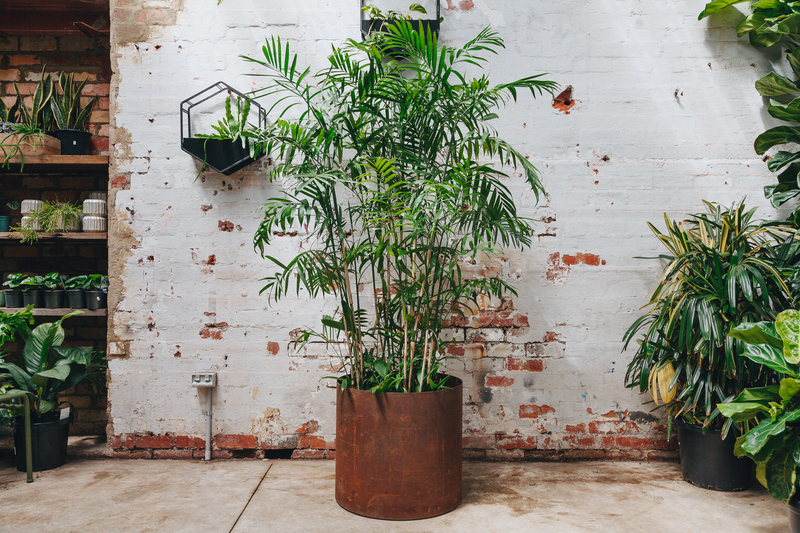 It’s not just aesthetics though, – plants can also help to purify the air. 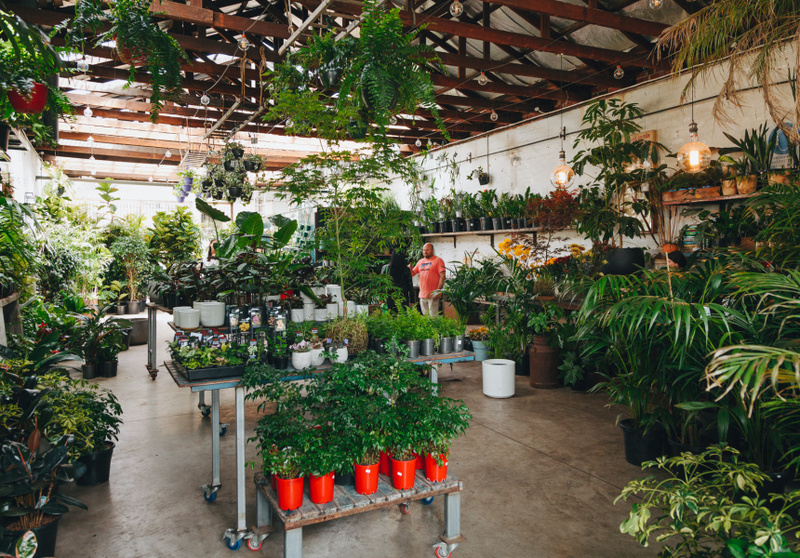 Deciding which plants are right for your home – and how best to keep them – can be tricky to ascertain. 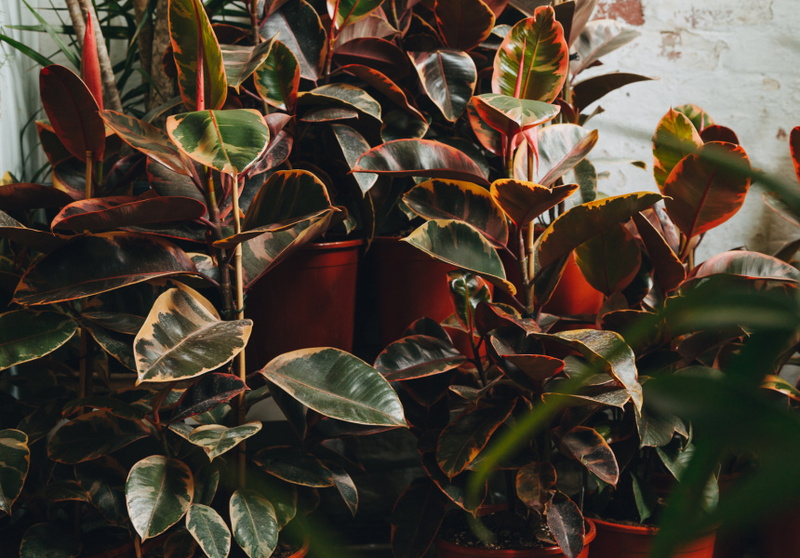 Here’s a range of indoor plants that can help purify the home, and the pots to put them in. Hyland says the spider plant should be in a pot bigger than 150 millimetres in diameter. “I like to put the variegated spider plant in a nice dark, black Pedra Maui pot,” he says. Designed by Sydney-based homewares company Papaya, the Pedra Maui pot’s bell-like shape follows the contour of the foliage. It’s hand-cast from reconstituted stone and is suitable for all conditions. Bamboo palm (Chamaedorea seifrizii) is an attractive choice for inside and outside the home thanks to its quivers of shiny green fronds. Traditionally found in the undergrowth of rainforests, Hyland says keeping a bamboo palm indoors requires attention. “I would be very conscious of giving it plenty of indirect light and water regularly through the warmer summer months,” he says. Hyland says the bamboo palm looks best in a cylinder pot. The Mr Kitly X Décor self-watering pot should do the trick if the whole drainage thing sounds like too much work. The classic design dates back to 1987. 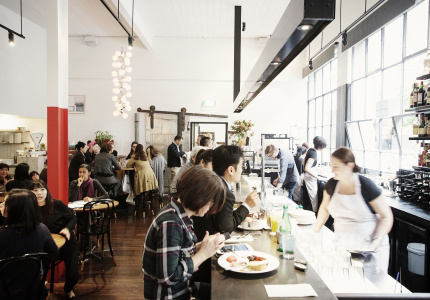 It’s available in three sizes, is made in Melbourne from BPA-free plastic and is 100 per cent recycled. The ficus houseplant is popular in the home thanks to its large leaves and single stem, which makes it resemble a small tree. They’re not low maintenance, though. Placing them near “windows that allow an even distribution of light all year round is great,” says Hyland, but they also need consistent watering, good drainage, and a quarterly feed of liquid fertiliser to keep the cell structure of the leaves robust and free from pests, disease and fungus. Hyland also suggests wiping the leaves with a warm damp cloth every so often to remove dust and residue. 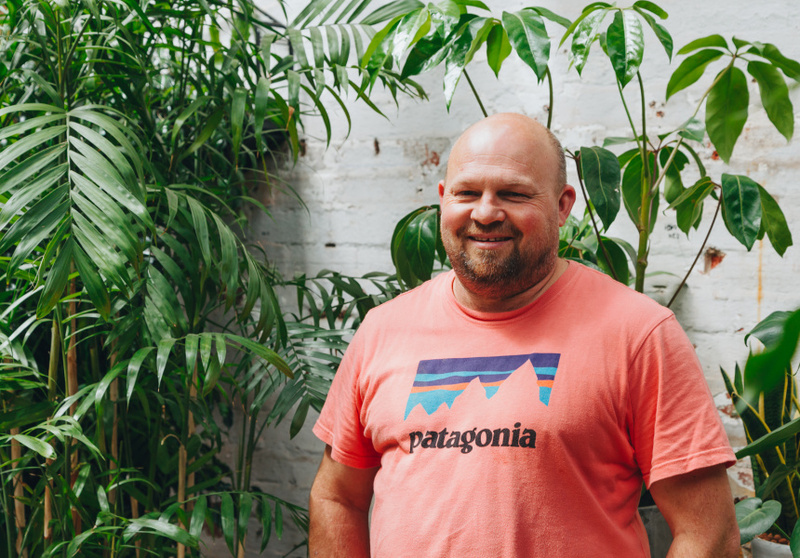 “I like to put monsteras into low bowls that are relatively deep,” says Hyland. The Spun Planter by Yield is formed using a single piece of pure copper. It features a 1.25-inch reservoir separated from the body by perforated aluminium, which helps prevent roots from rotting. The umbrella plant is another with large leaves that can grow tall, becoming almost a living sculpture. “It gives off beautiful shadows,” says Hyland. Like some indoor plants, Umbrella Plants can benefit from a little bit of time outdoors in the right conditions. Hyland says a mild spring or autumn afternoon is an ideal scenario. Hyland says a generous pot size can help produce a large plant. 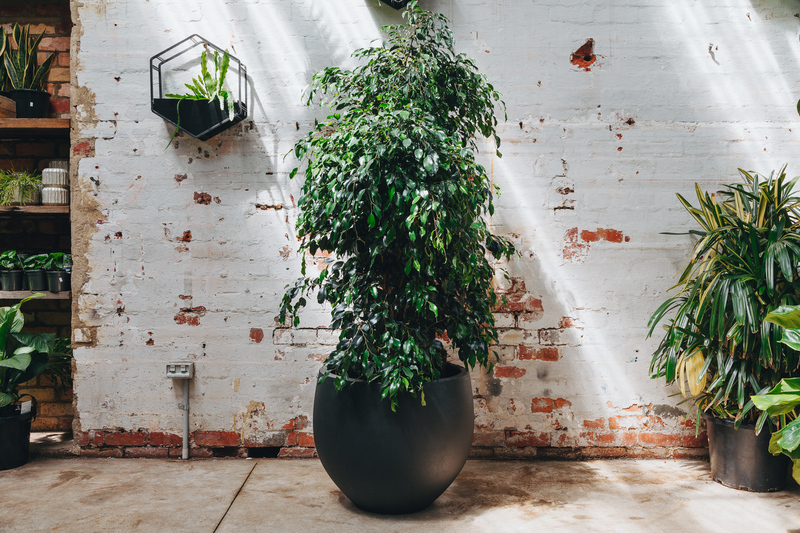 The Even Steven pot from Melbourne brand Capra Designs is big enough to hold a variety like the umbrella plant. It’s available in a range of colour combinations, comes with a tray, and is handmade from resin, so each one is unique. 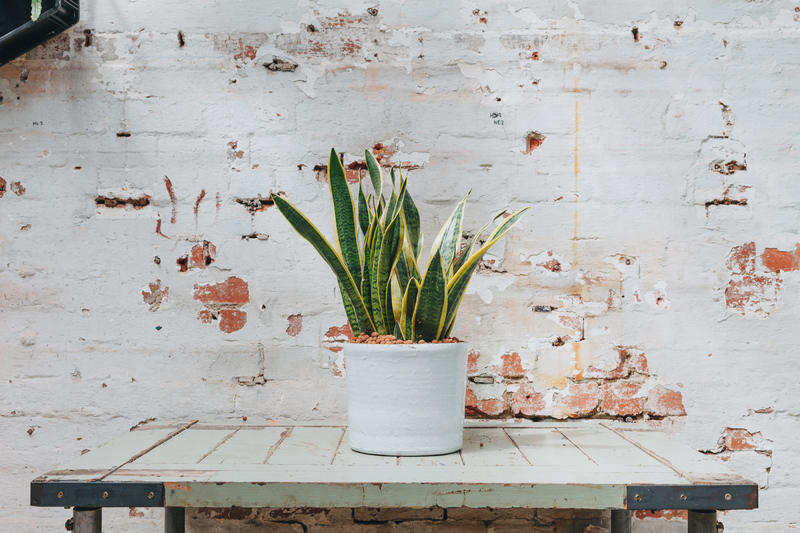 Mother-in-law’s tongue (Sansevieria) is one of the best low-maintenance choices for an inside plant; it only needs watering once a month. Mother-in-law’s tongue doesn’t like the cold. Hyland says if it’s going to be living in a cooler spot in the house, “make sure you keep the plant on the dryer side.” The same goes for most plants living indoors in the winter. Hyland says the Sansevieria can be fashioned into a hedge and looks great in rectangular pots. 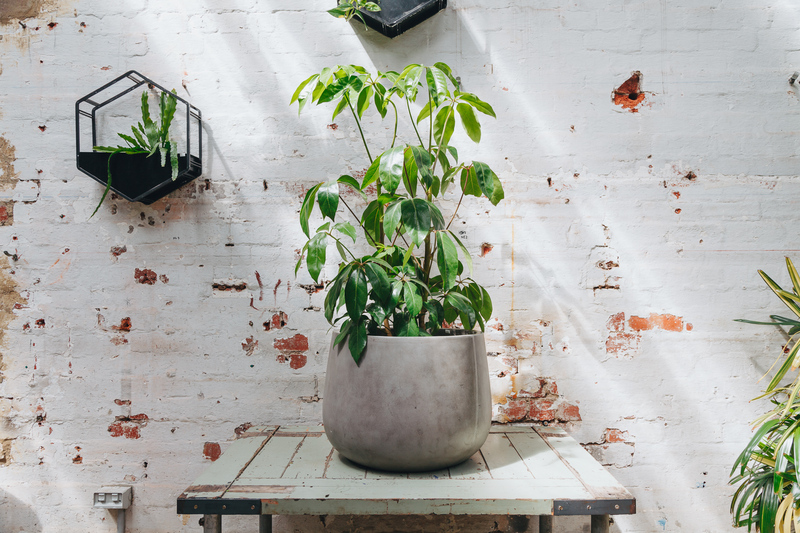 A lower bowl or cylindrical pot from Melbourne ceramicist Leaf & Thread – like its self-watering series – can offer a softer edge to complement its straight leaves. 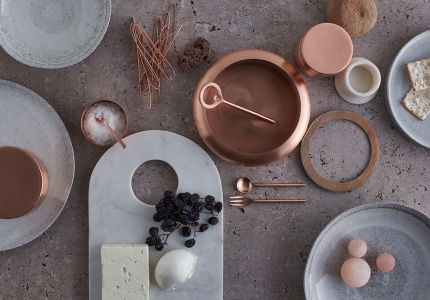 And its wheel-thrown stoneware planters and organic-looking saucers can be hung from above. 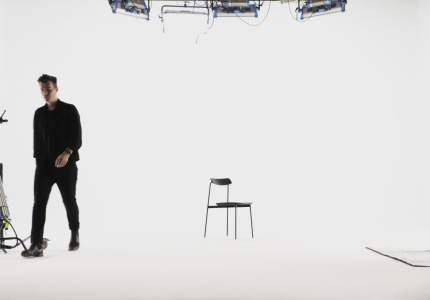 This article is produced by Broadsheet in partnership with Mercedes-Benz. Learn more about the Mercedes-Benz Design Award by Broadsheet and the Mercedes-Benz commitment to sustainability. with Mercedes-Benz Learn more about partner content on Broadsheet.